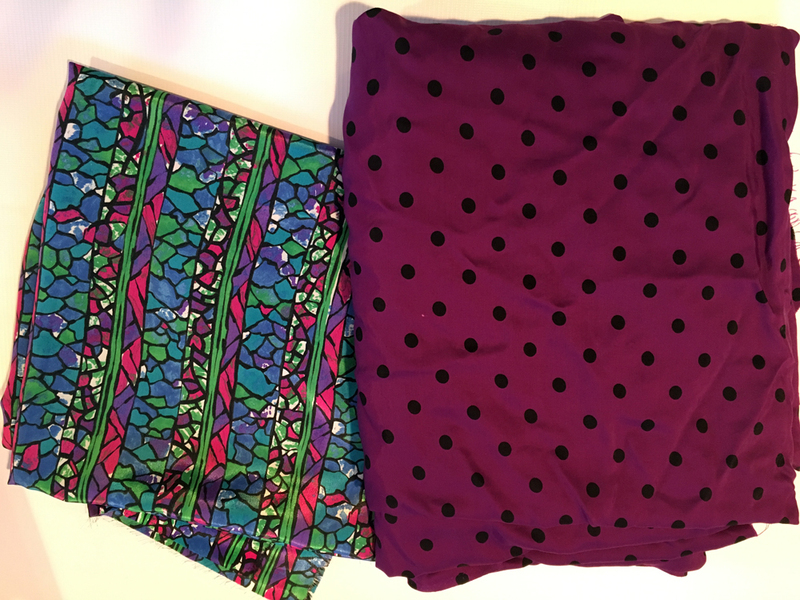 I got the purple spotted fabric at the same time. I’m pretty picky about purples and this one fits the bill perfectly. 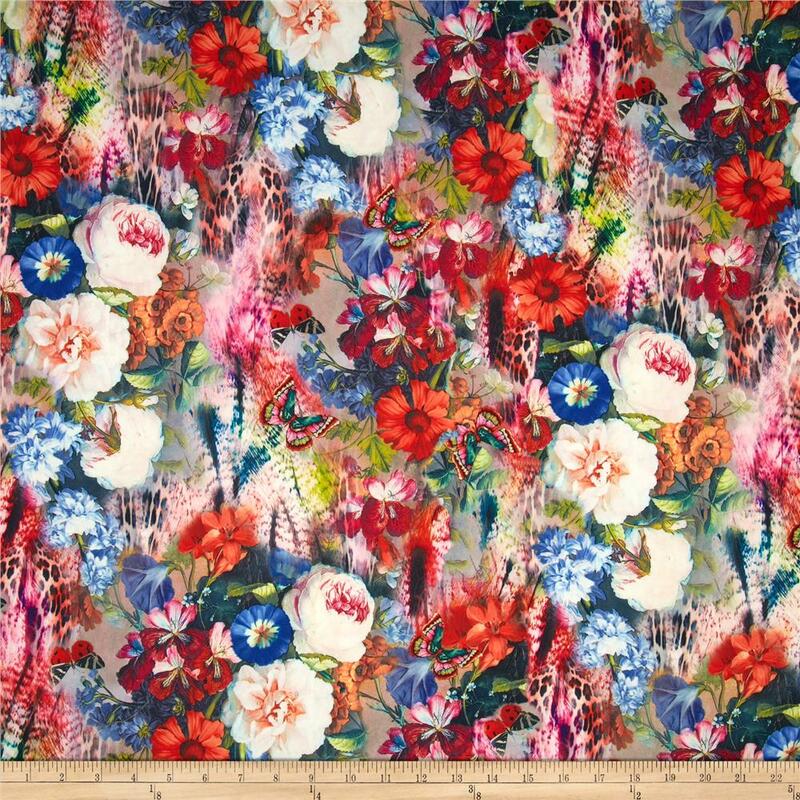 It burns like a rayon and since I’ve got 4 yards of it, I think it’s going to make a delightful 70’s maxi. 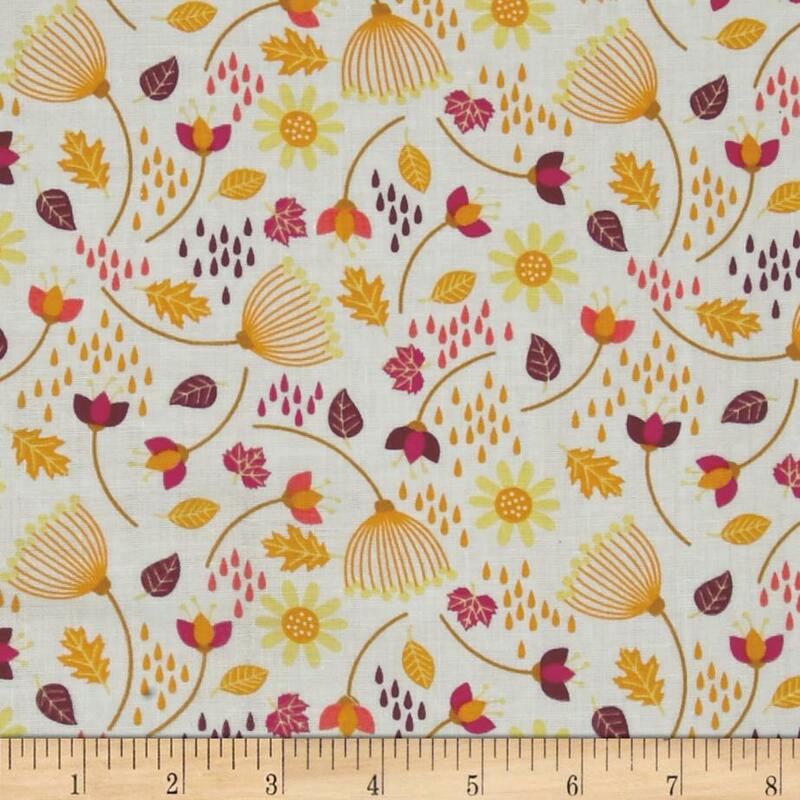 I really like the look of the new By Hand London pattern for it, but I’ve got a bunch of 70’s patterns in my stash, so I’ll at least consider those first. The fabric came with the most interesting stickers – an inspection sticker by the Japanese Government. Have any of you seen something similar? Do you know what it means or what it was for?